Arthur Lewis is a singer-songwriter from Queens with a degree in music from Yale. As a working musician in NYC, he's played whatever role was needed—including pianist, percussionist, guitarist, backup singer, musical director, composer, and engineer—for countless musicians, comedians, and theatrical performances. As a solo performer, Arthur blends his indie soul originals with improvisation, using the songs as springboards to create vocal and instrumental landscapes, with an emphasis on spontaneous melody and open space. He performs regularly with multiple New York-based collectives, including the Melting Pot Crew, This Is Not the Radio, and Freestyle Love Supreme. He self-produced his first solo album, If We Were, and continues to spend time in the studio, recording most recently with Soul Khan, and Joel aka MaG, in addition to new solo work scheduled for release in 2014. Arthur also builds software for musicians, with past and present projects including a markup language for chord charts and a series of ear-training games. He tends to be a bit camera-shy, but if you look closely, you can spot him wearing a spectacular denim vest in Across The Universe. 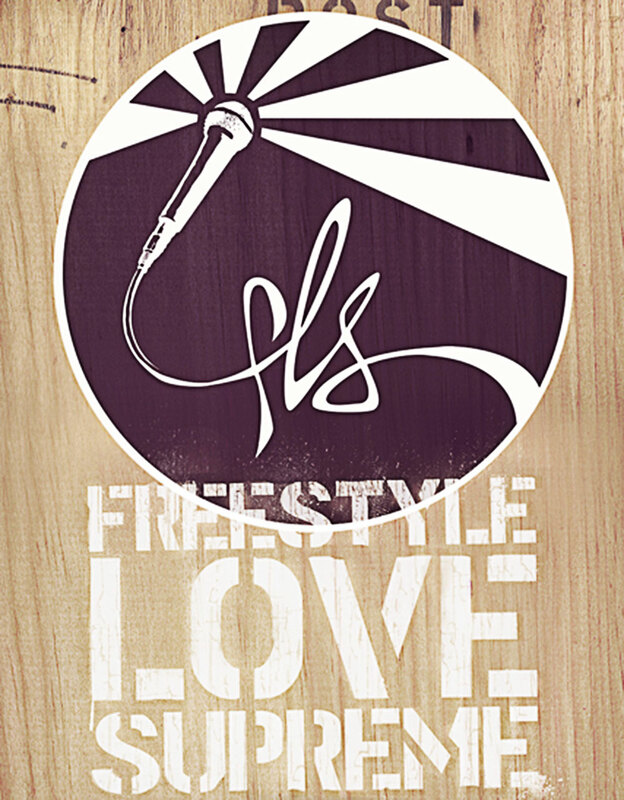 Freestyle Love Supreme is this freestyle rap improv comedy whirlwind that I've been a part of since it started in 2003. Freestyle Love Supreme is this freestyle rap improv comedy whirlwind that I've been a part of since it started in 2003. We're based in New York, but we've performed all over the US, and at festivals all around the world. Our members are award-winning composers, Broadway stars, TV regulars, recording artists, etc. But really, at the heart of it, it's just me and my dumb friends taking audience suggestions and turning them into songs. For some reason, they gave us a TV show. 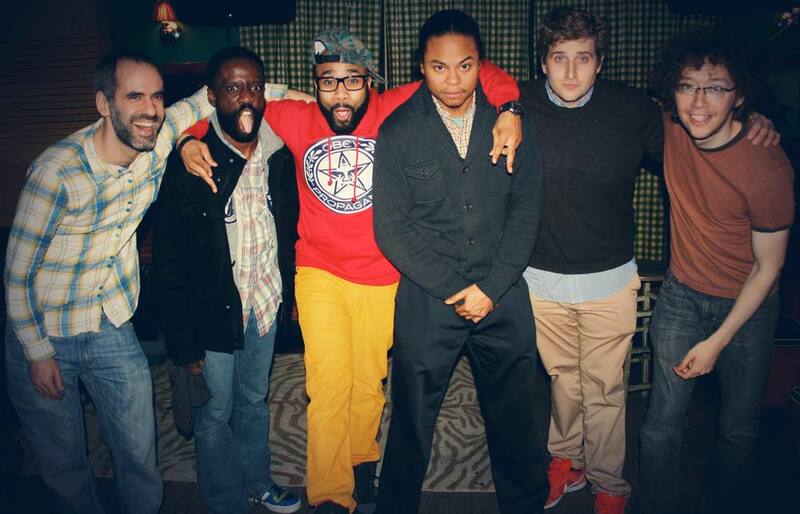 We're on Pivot, every Friday night at 10:30 P/7:30 E.
The Melting Pot plays hip-hop, soul, folk, jazz, and whatever else we can squeeze into the upstairs space at Pianos on the Lower East Side. The Melting Pot is a group of musicians I've been playing with every month for almost 5 years. We play hip-hop, soul, folk, jazz, and whatever we can squeeze into the upstairs space at Pianos on the Lower East Side. We've got four rotating frontmen - Webbafied, Joel aka MaG, Jon Braman, and me - over a killer house band. Every night ends with the famous Melting Pot Jam Session, where MC's, instrumentalists, singers all get up to join us. Also, there are horns. HORNS! 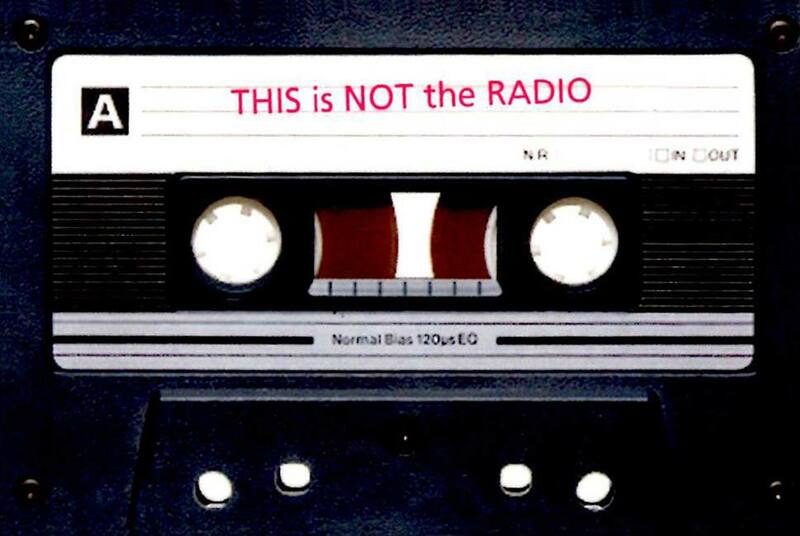 This Is Not The Radio is a collective founded in 2012 by singer-songwriter Lynette Williams, with the goal of reaching both artists and fans in a new and intimate way. This Is Not The Radio is a collective founded in 2012 by singer-songwriter Lynette Williams, with the goal of reaching both artists and fans in a new and intimate way. TINTR shows are these beautiful collaborative experiences, with singers, instrumentalists and MC's, all getting up and playing on each other's songs. They're all about the room - the vibe that gets created, and the people who are in it right at that moment. A few months ago, we recorded an album in the same style - artists getting together and offering bits of themselves on each other's tracks. I've got two songs on it, and I think they sound lovely. Look for that in 2015. About this siteI built this site using Nesta, JPlayer and Foundation along with the help of these fine folks. Bryan Noll and I built this site using Nesta, Foundation, and JPlayer. For the nerds, the part I'm proudest of is my custom media aggregator, which pulls tracks from Bandcamp and Soundcloud, and combines them all in one nice compact player, beautifully styled by Bryan. I plan to release the backend code as a Ruby gem sometime soon.